1. Having accepted the grace of ordination, bear in mind of what a gift and of what mercy the Lord has found you worthy – and what responsibility you now bear. A priest is an apostle to his flock. 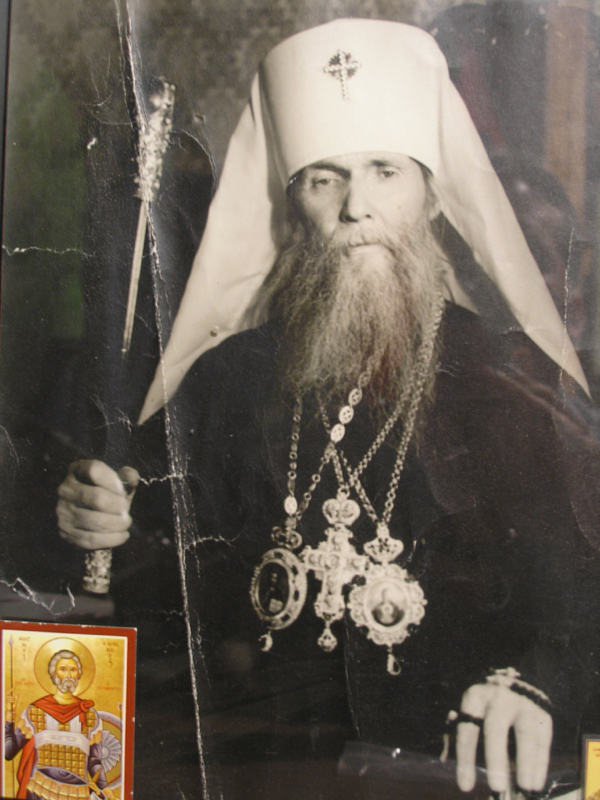 "I do not belong to myself, but to others," said the great Russian pastor Fr. (now St.) John of Kronstadt. 2. Scripture says, "The priest’s lips should keep knowledge, and they should seek the law at his mouth: for he is the messenger of the Lord of hosts." Mind these words, Orthodox pastor. You must be a herald of God’s Law and the truth of God’s Gospel for your flock, which will turn to you for this very thing. 3. Fear as fire negligence in the holy work of ministry, more so in your service before the Dread Altar of the Lord of Glory. "Cursed be he that doeth the work of the Lord negligently," sternly warns the Holy Bible. Be a good example of the fear of God and piety for those who co-serve with you and assist you in your service. Be gone from the holy altar all you who enter it impiously. 6. Laboring in the parish, do not stop laboring on your own soul. One must merge with the other. The Holy Apostle Paul instructs his disciple, St. Timothy: "Let no man despise thy youth; but be thou an example of the believers, in word, in conversation, in charity, in spirit, in faith, in purity. Till I come, give attendance to reading, to exhortation, to doctrine… Take heed unto thyself, and unto the doctrine; continue in them: for in doing this thou shalt both save thyself, and them that hear thee."